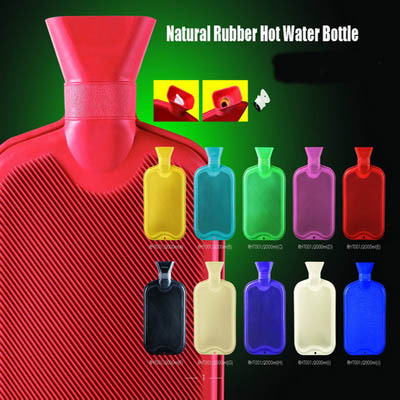 Hot Water Bottle / Bag - Fitted with heat resistant screw-stopper with a rubber safety seal for preventing water leakage . Best for to reduce pain arising from menstrual cramps . Pour hot water in bottle to warm up the bed even. One piece in a polybag packing .